We have all made some errors of judgment when plant shopping. Common issues for the gardener are shopping without planning, buying more plants than can easily be planted, or falling in love with a plant not recommended for your growing zone. 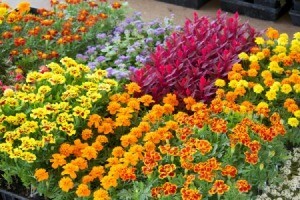 This is a guide about 5 mistakes to avoid when shopping for bedding plants. 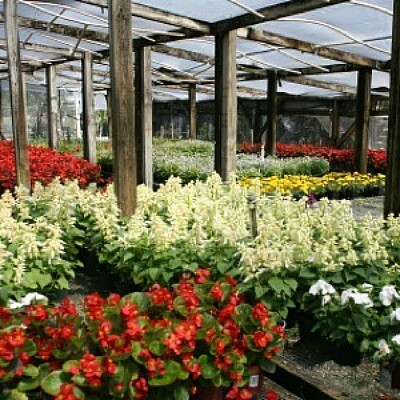 Most gardeners look forward to their first trip to the greenhouse each spring with great anticipation. Walking down aisles of flowers that are exploding with color and fragrance is one of gardening's greatest joys-especially after enduring a long winter. Unfortunately, sensory overload can cause your best laid plans to fly right out the window, especially if you've come with only a loose idea of what you need. Here are five common pitfalls to look out for when shopping for bedding plants, and what you can do to avoid them. How tall/wide is the space I want to plant? How tall and wide does each type of plant grow? What are your expectations? When do I want the plants to bloom? For how long? How many hours of sun does the area get per day? Is the area typically wet or dry? What types of wildlife are in the area? What do they eat? Will I need barriers to protect my plants? What zone am I in? What are my local growing conditions? If you want a good flower garden, you're going to need good soil. Start with a soil test (contact your county extension agency for specifics). Tests cost in the neighborhood of $15, and the results will tell you exactly what your soil is lacking (if anything). Poor soil can be improved with regular additions of organic matter, compost, or well-rotted manure. We've all done it. Gone to the green house for one or two plants and returned home with more plants than we intended to (or worse, have space for). Or, found ourselves flipping through garden catalogs and because of the pretty pictures and seductive descriptions, ordered a plant that isn't recommended for our zone. The hundreds of new plant varieties introduced each year make spontaneous purchases hard to resist. To avoid falling prey to plant lust, arm yourself with a plan before buying or ordering plants. If you have the space and budget, plan for one to two new additions a year. End of season plant sales are a common way for greenhouses and garden centers to move out product before winter, and a great time to pick up plants inexpensively, that is, provided you have the space for them. Exercise caution when plants are offered for sale early in the season or after adverse weather conditions. Although it may not be noticeable until after you get them home, these plants may have suffered damage from exposure to unpredictable moisture or temperature extremes during or after shipping. Whether a plant is on sale or not, it should always look healthy and vigorous, appear to have adequate access to moisture, and not look wilted or tall and spindly. The trip home from the greenhouse can be stressful on young plants, so the sooner you can get them into the ground, the better off they will be. 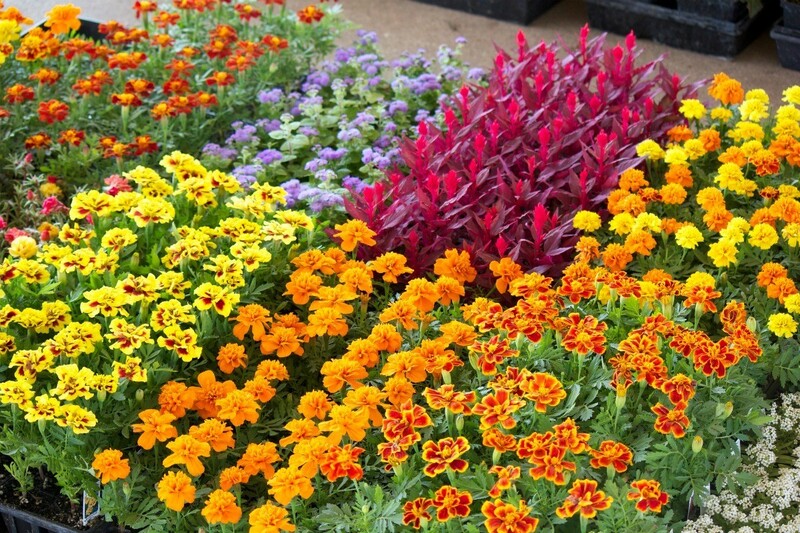 Avoid flats of flowers laying around the yard (and potentially drying out), by purchasing only as many as you can get into the ground in one day. Another common mistake, especially with new gardeners, is taking on too much gardening, too soon. Rather than filling up dozens of containers with plants, or trying to turn every inch of the yard into a bed for flowers and vegetables, consider starting out small. Think of your garden as a work in progress. Focus on improving one or two areas each year. As your knowledge base grows and you learn from experience, expand your garden relative to what you're willing to care for and maintain.